If you’re a coffee drinker, then you’ve probably heard of Coffeebar, located in Historic Downtown Truckee, tucked back on Jibboom Street next to the historic jailhouse—a Truckee landmark that makes you feel like stepped back in time 100 years. Or is it? Let’s not forget to talk about what draws in hundreds every morning for their ritual jolt. The coffee served is a craft for Buchheister and his team. They take their beans very seriously, which are roasted locally in Reno, NV by Master Roaster, Carl Staub. These organic, C1 grade coffee beans are the highest grade of coffee available on the market. You’re basically drinking the Ferrari of coffee, and you can taste it. If you’ve not local to Reno-Tahoe and are craving the taste of a Coffeebar espresso, then it’s your lucky day! They are now offering their beans in their online store. You can have them delivered without leaving the comfort of your home. 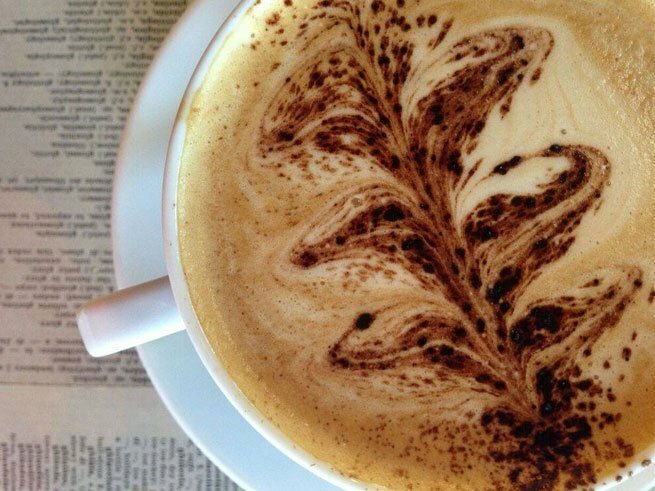 If you’re a Coffeebar lover, what’s your drink of choice? Summertime is almost here, and Memorial Day weekend marks the beginning of fun outdoor activities like mountain biking, hiking, and boating. Squaw Valley Lodge is the perfect spot to welcome the warm temperatures! Tahoe is truly a spectacular destination, and you can celebrate local culture, food and arts at the Made in Tahoe Festival. On Memorial Day weekend, you’ll find a large vendor village at Squaw Valley, performance stages, special refreshments & more. It’s Friday night and the mood is right for some live music on the deck of River Ranch Lodge. Kick back with friends for $2 Blind Beer grabs, and a traditional Midwestern fish fry! For just $9.95 guests have their choice of Fried Fish specials with Coleslaw and French Fries or Grilled Fish, Chicken Fingers and Sliders too! There’s also a delicious Soup of the Day and Salad Special available for those watching their waistlines. Various local artists play live music from 6PM to 8:30PM on the deck, with the exception of July 31 and August 28. Did you know that River Ranch Lodge is 4 miles via bike path from Squaw Valley Lodge? 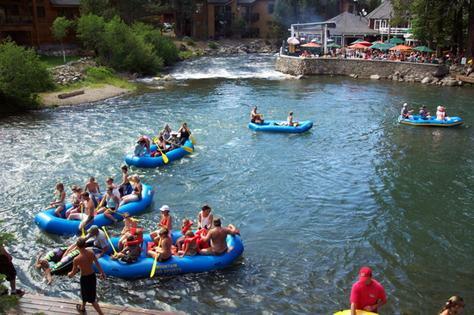 It’s a flat, beautiful ride through Squaw Valley and along the Truckee River to the patio at River Ranch. You could take a long walk in the evening for dinner after a day of playing at Squaw Valley, or hop on your bike! 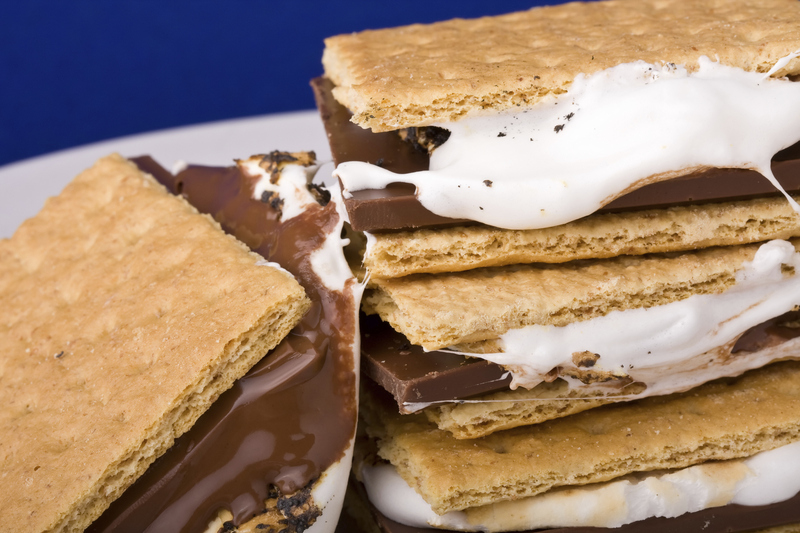 What would summer be without s’mores? They go hand in hand. 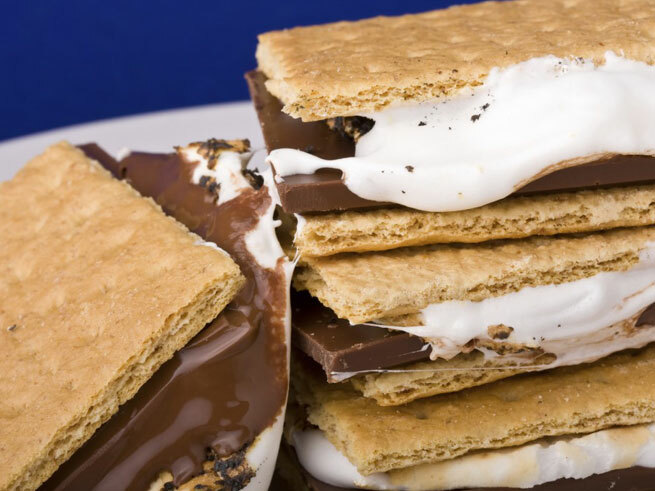 After a long day of hiking, biking, or swimming in cool Lake Tahoe, cozying up around the bonfire with melty, oozing goodness of chocolate, marshmallows and graham crackers is just the ticket. If you’d like to do this lakeside instead of around fire pits in the Village at Squaw, than we have the treat for you! This summer Monday through Thursday, June 15 and through September 10, our friends at the West Shore Cafe are offering FREE s’mores around their bonfire from 8:30PM to 9PM. Be sure to check their event calendar for exact details as summer goes on. West Shore Cafe is located on the West Shore of Lake Tahoe, just a few minute drive from Tahoe City. It’s an excellent stop for food and drinks for the whole family while on the lake this summer, and a fun place to stop before heading back to the spas at Squaw Valley Lodge.